(Reuters) – The United States is increasingly concerned about the growing presence and influence of the Syria-based Islamic State movement in Libya, according to U.S. officials and a State Department report. 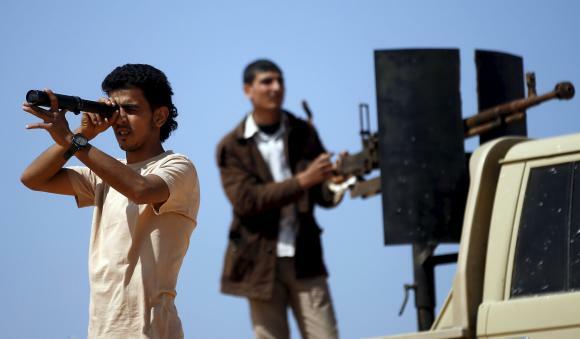 The officials said what they called “senior” Islamic State leaders had traveled to the country, which is whacked by civil war, to help recruit and organize militants, particularly in the cities of Derna and Sirte. Since late January, Islamic State militants have carried out attacks, including a car bombing and siege at the Corinthia, a luxury hotel in Tripoli, and an attack on the Mabruk oilfield south of Sirte, according to a report circulated this week by the State Department’s Diplomatic Security Bureau.